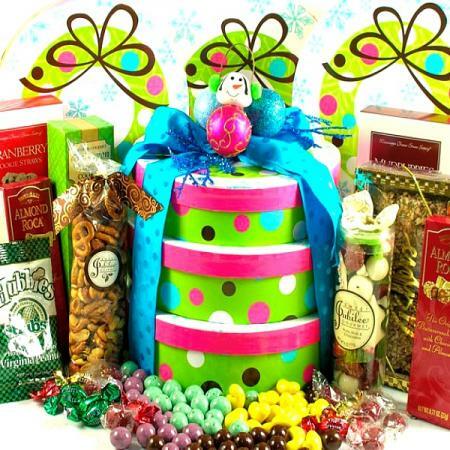 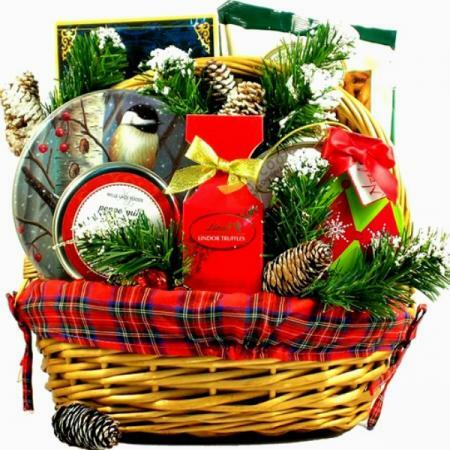 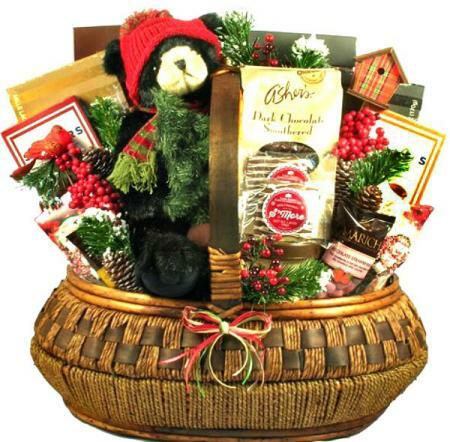 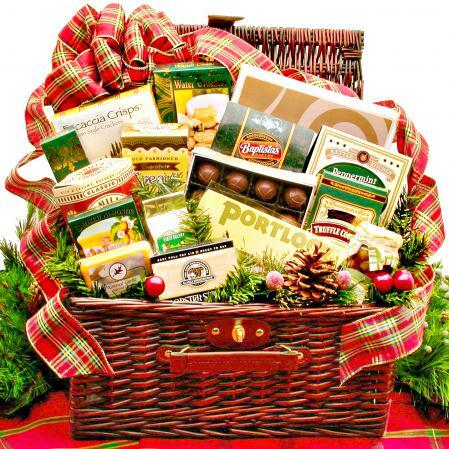 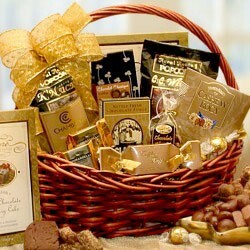 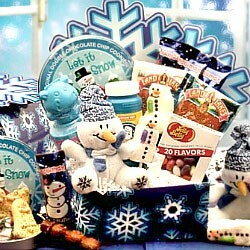 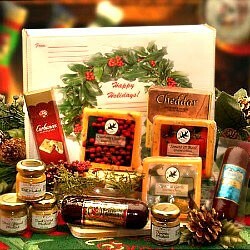 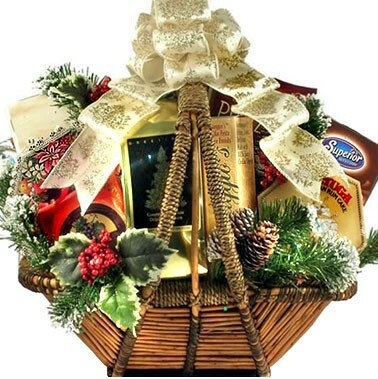 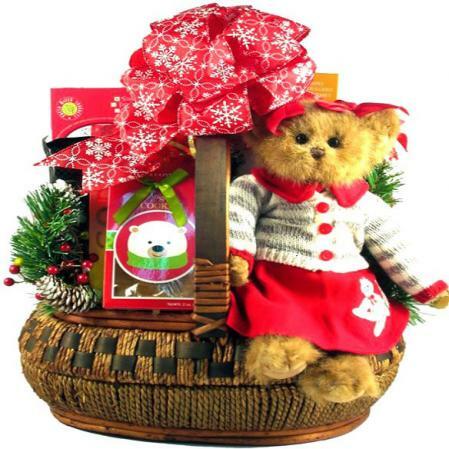 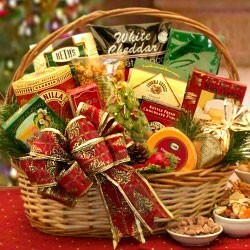 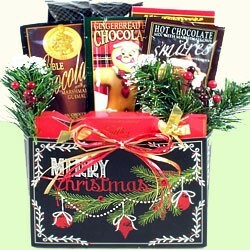 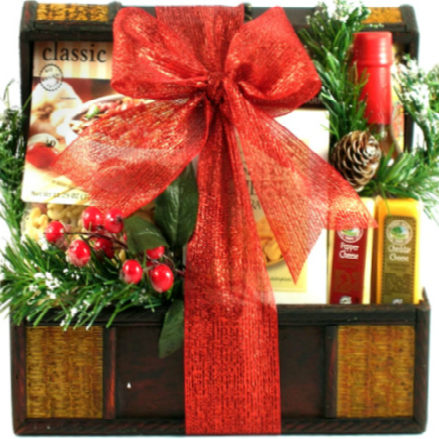 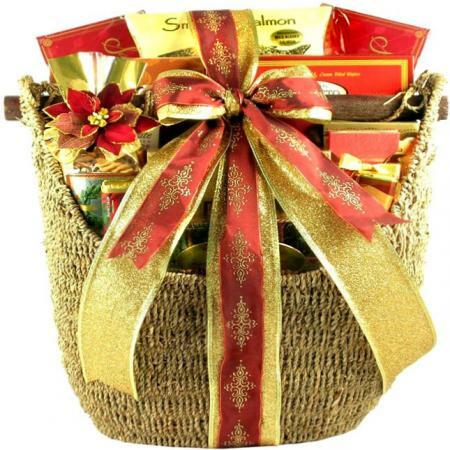 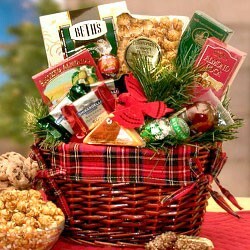 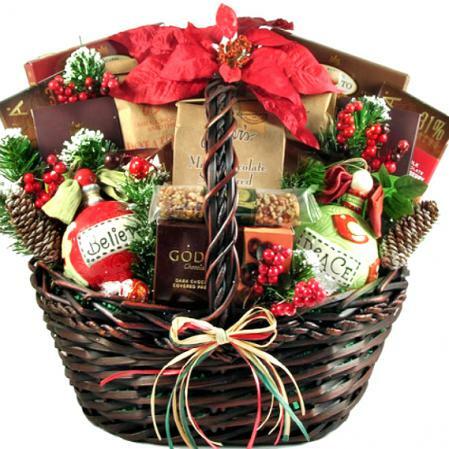 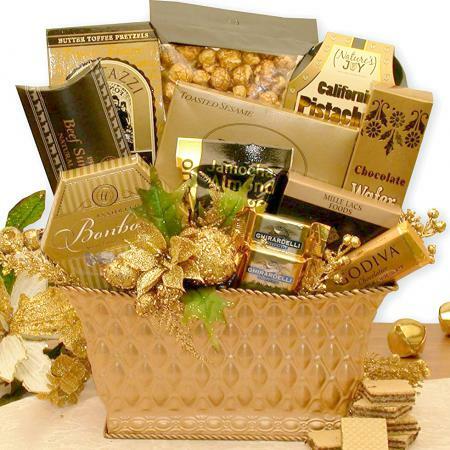 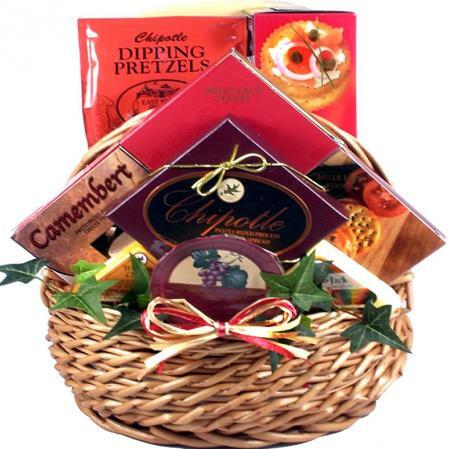 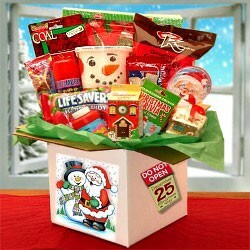 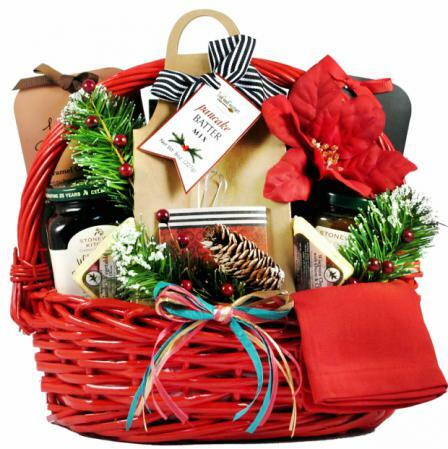 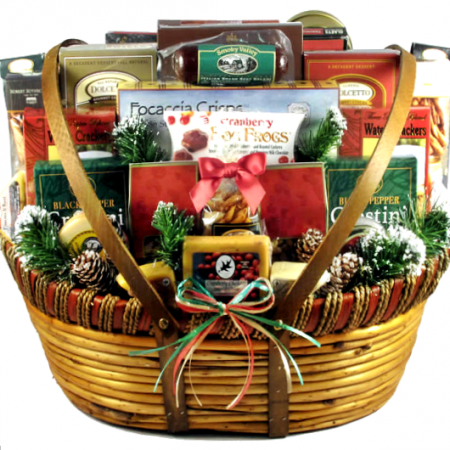 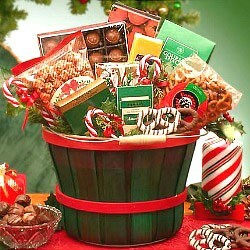 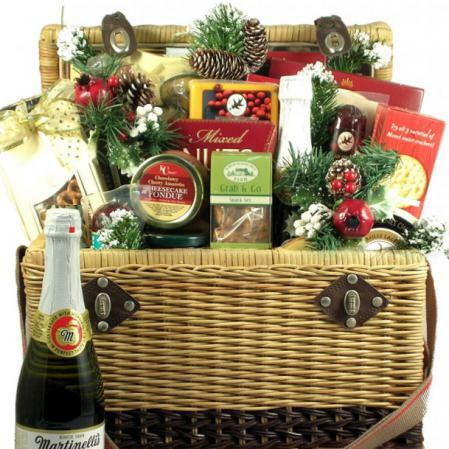 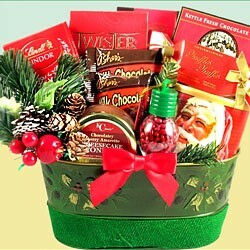 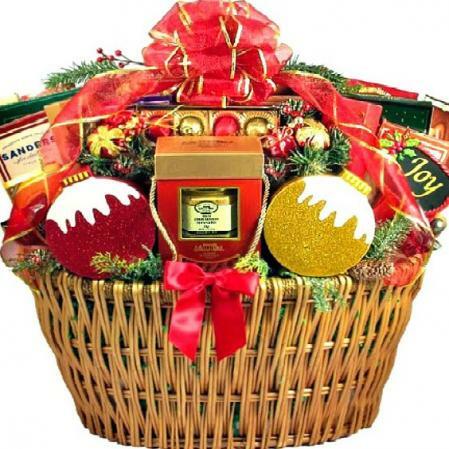 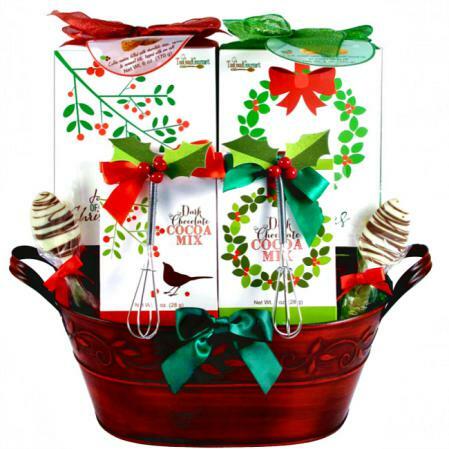 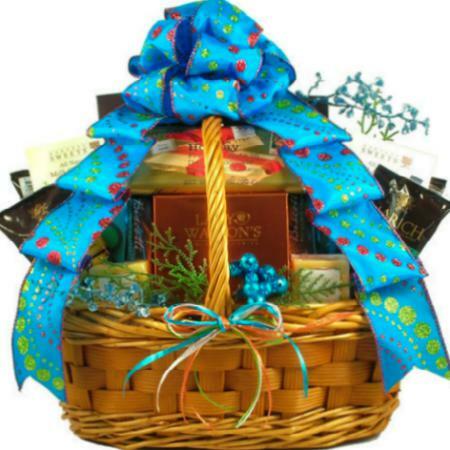 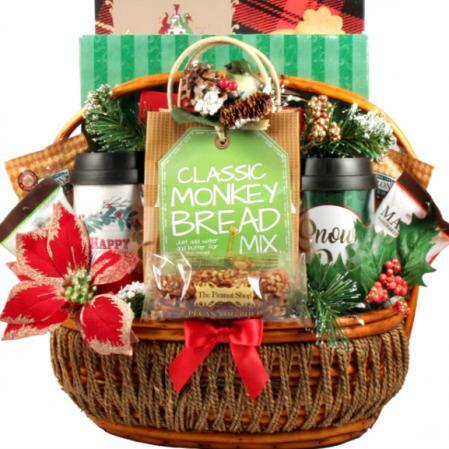 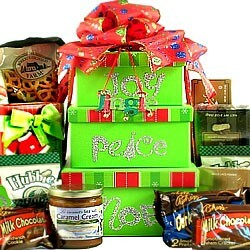 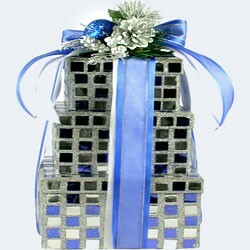 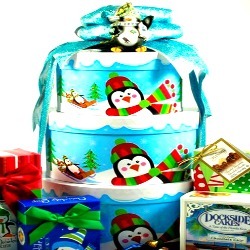 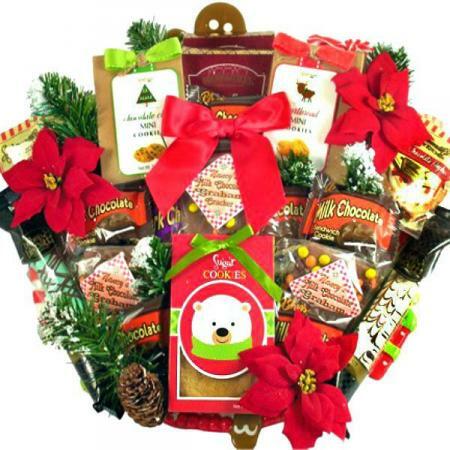 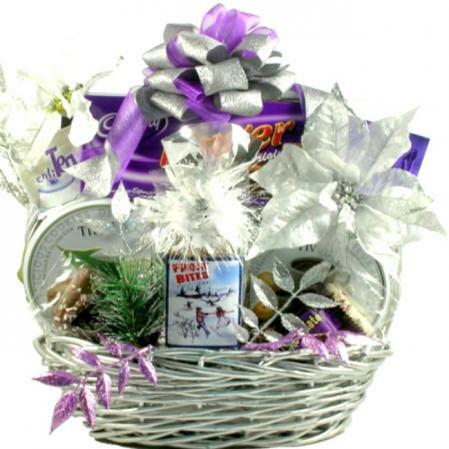 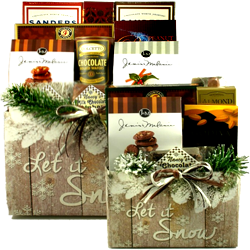 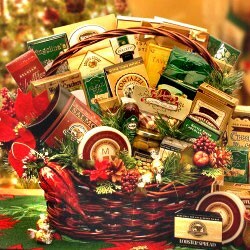 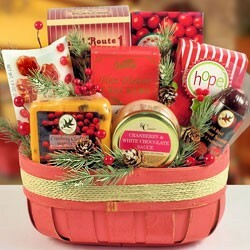 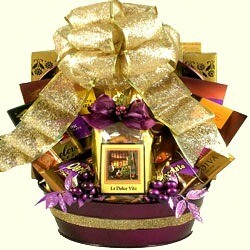 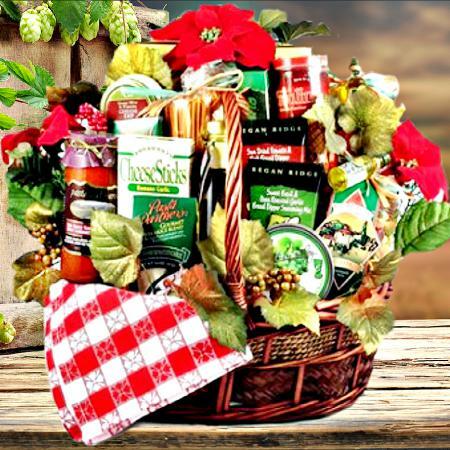 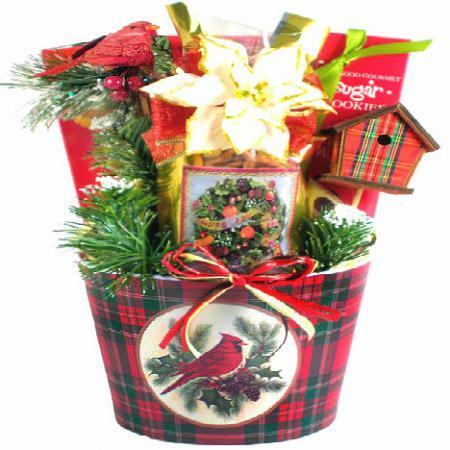 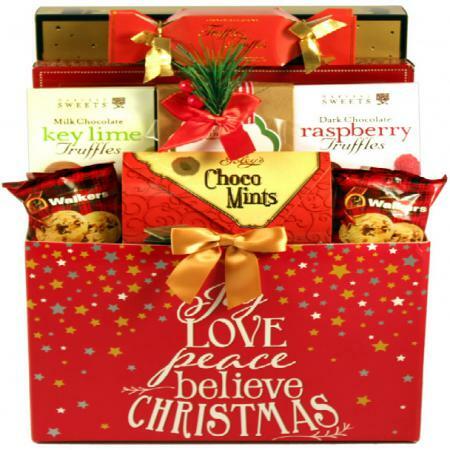 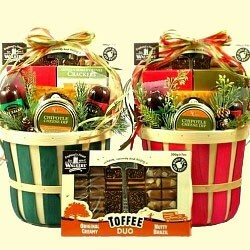 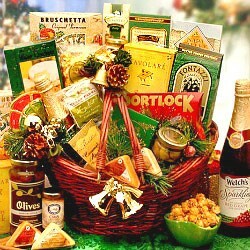 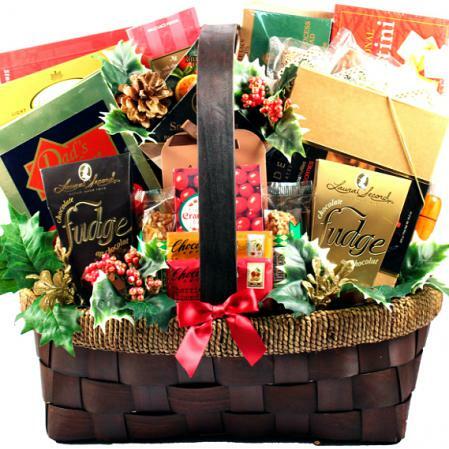 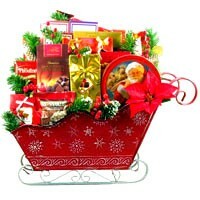 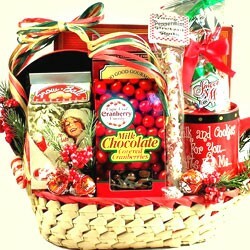 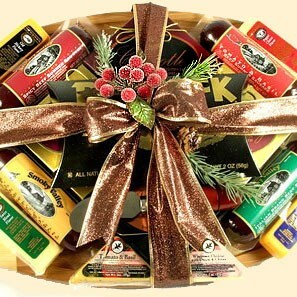 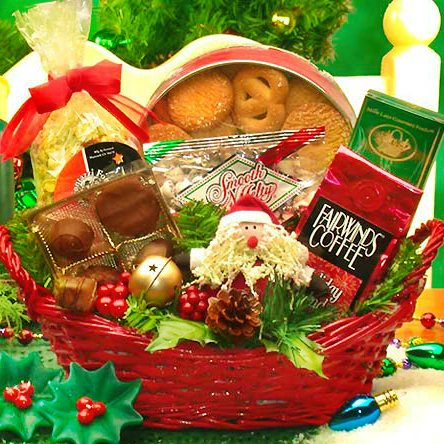 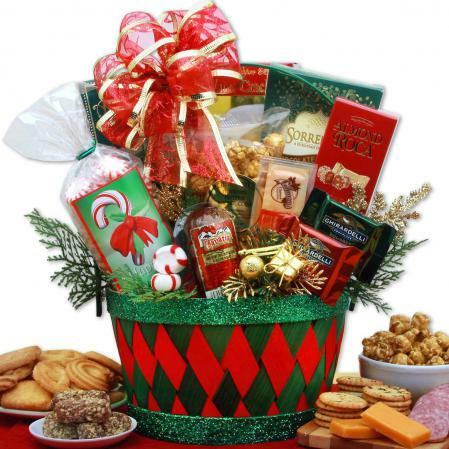 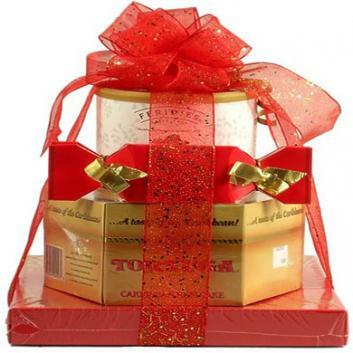 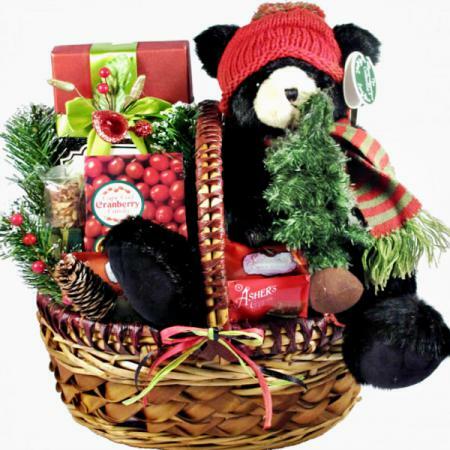 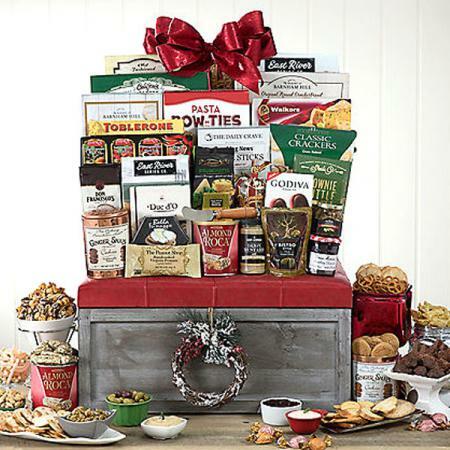 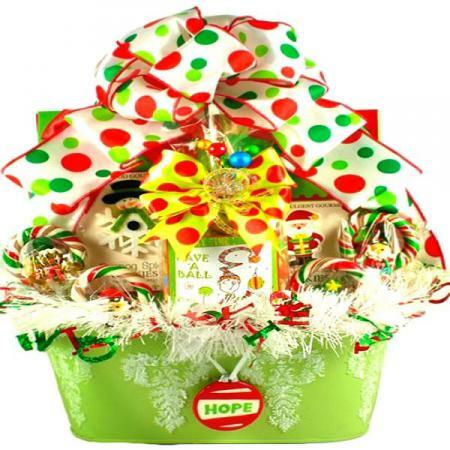 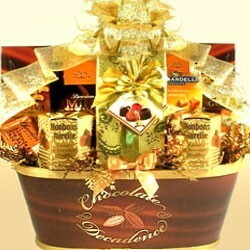 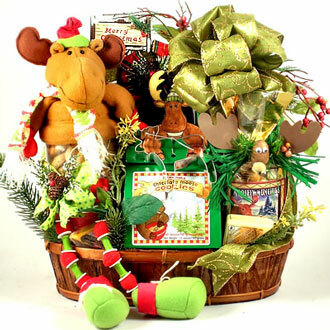 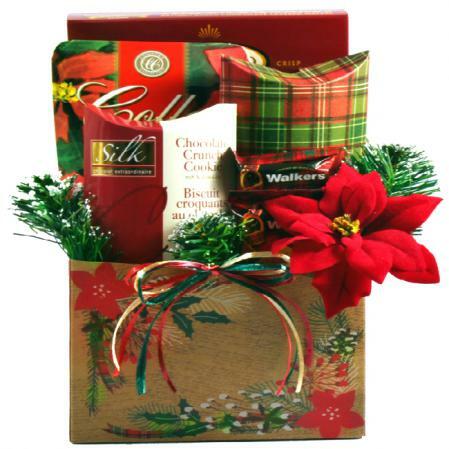 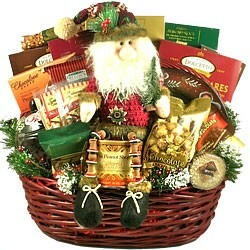 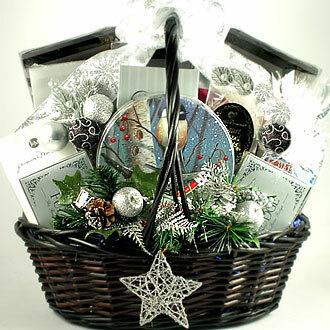 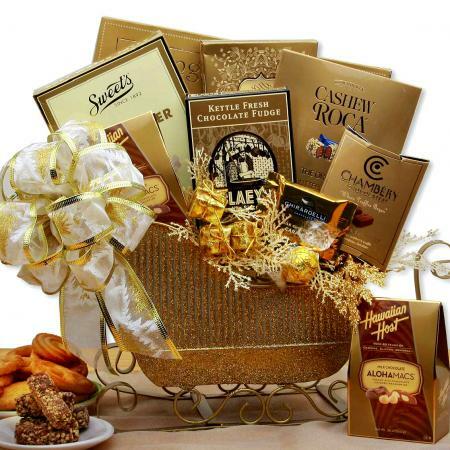 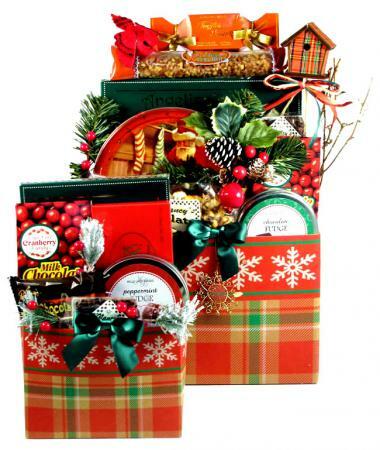 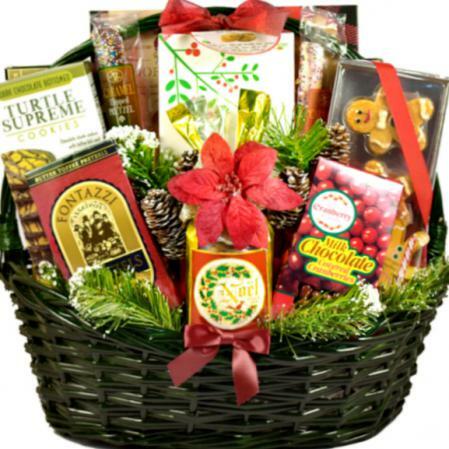 Get on board with this delightful Christmas gift arrangement! 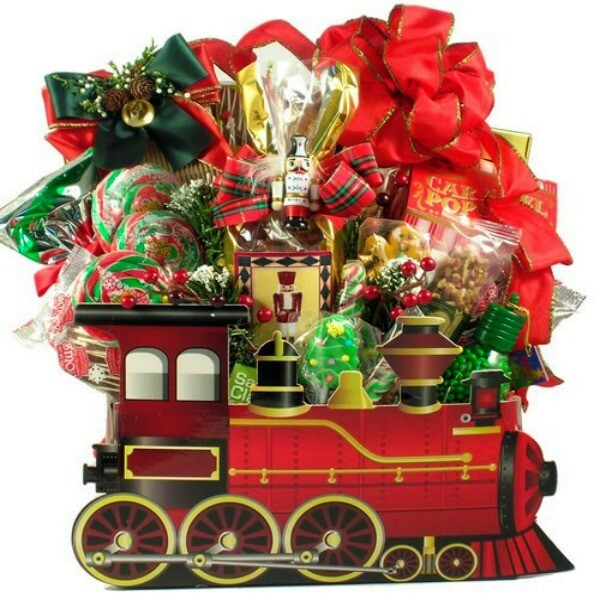 Our festive Christmas train is a surefire way to deliver smiles this Christmas! 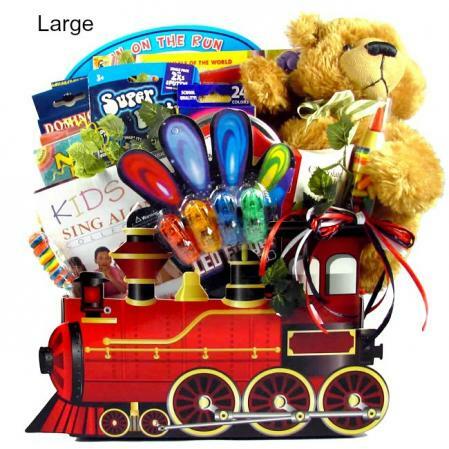 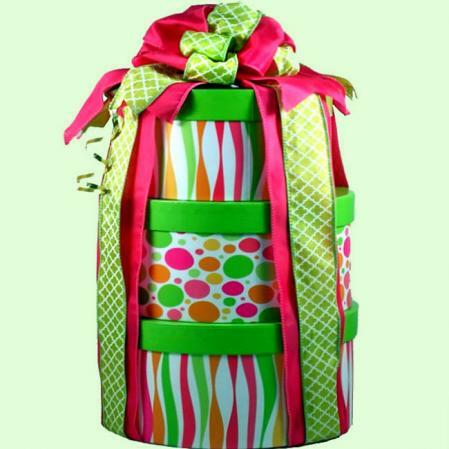 This fun gift is a hit with kids of all ages, from 2 to 100! 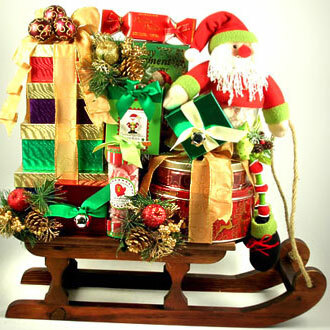 It is loaded with the most delicious cargo in the Village and rolls in with loads of style! This is a train you do not want to miss so you may want to reserve this one early. 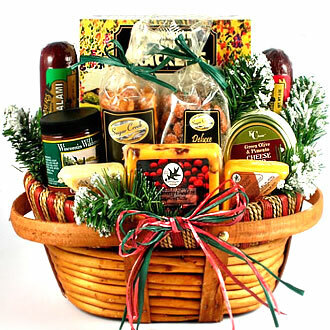 They said it was nice, but there was no shipping information and i do not understand why i had no option to upgrade shipping. 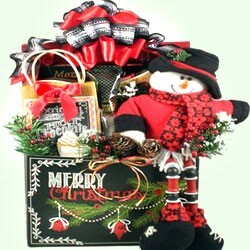 I was disappointed that it took 10 days and arrived 2 days after xmas. 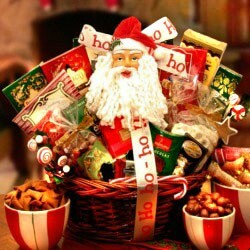 Was not happy about that at all.